"The hashtag campaign hopes that the United Nations will exercise pressure on Houthis to secure the release of Qahtan, says Najib Asaadi a social media campaigner. "We are not hoping this publicity pressure will influence stubborn militants like Houthis to release detainees. Only the international community's pressure on Houthis may do the trick," he said in a tweet. 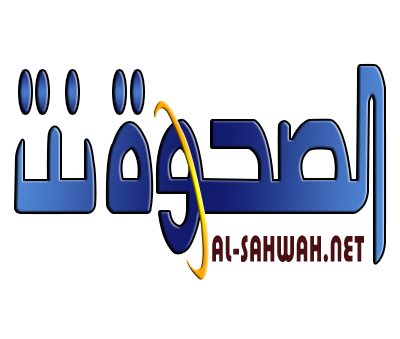 The Deputy Director of the Media Department of the Islah Party Adnan al-Odeidni has told Suhail TV that it is not possible to talk about a political solution in Yemen as long as the Houthi rebels disappear the party's member Mohammed Qahtan. "Qahtan represents the political voice .... If the international community wants to restore the value of politics in Yemen, and revive political settlement or sponsor any negotiations, it has to look for Qahtan." Since their military coup in September 2014 and, especially, unleashed insurgency in March 2015 rebel militia have arresyed hundreds of political oppositionists and held them incommunicado. 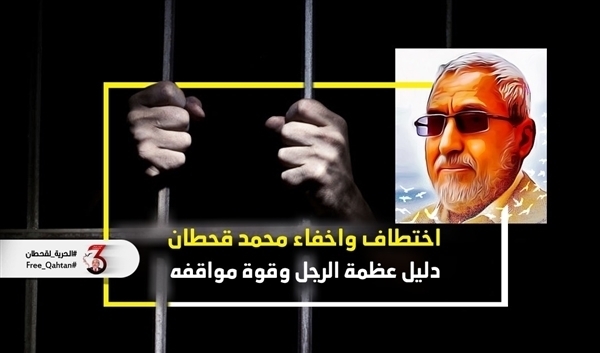 The high-level detainees include the Defense Minister Mahmoud al-Subeihi.